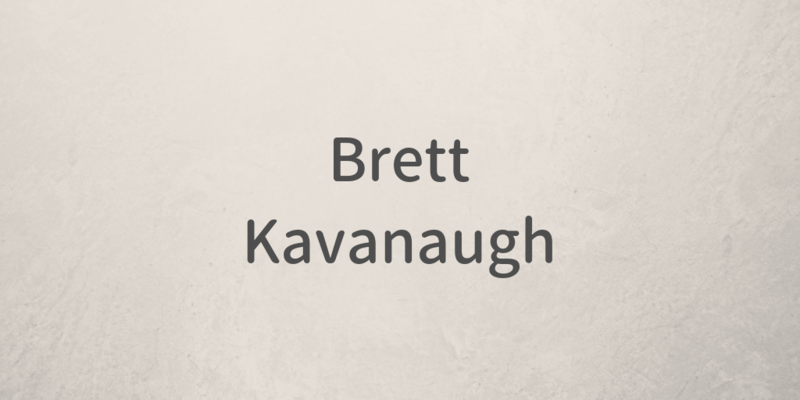 Judge Kavanaugh showed America exactly why I nominated him. His testimony was powerful, honest, and riveting. Democrats’ search and destroy strategy is disgraceful and this process has been a total sham and effort to delay, obstruct, and resist.